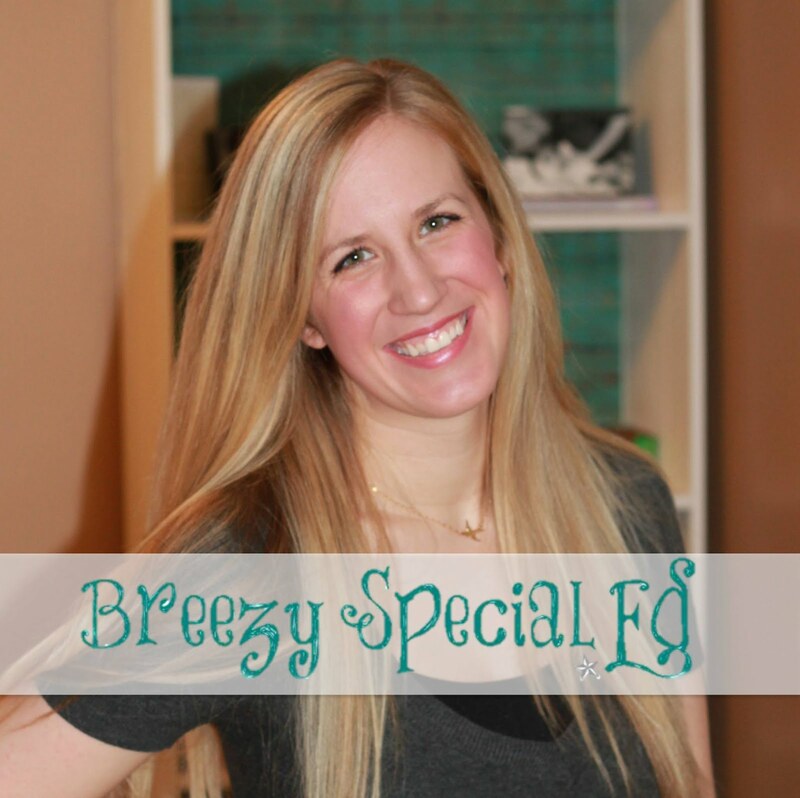 As we wrap up 2014, I thought it would be fun and fitting to share some of the highlights from this year...and give you guys a little sale to say thanks! #1. 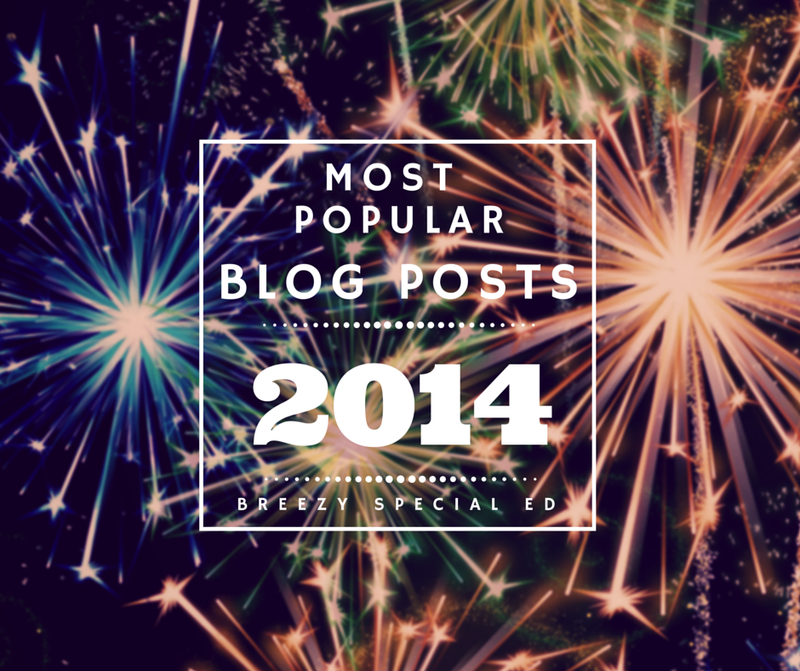 As I looked through the most popular posts of 2014, I discovered you guys really enjoyed all of my work tasks posts. These posts were the most popular (by page views) by a landslide! 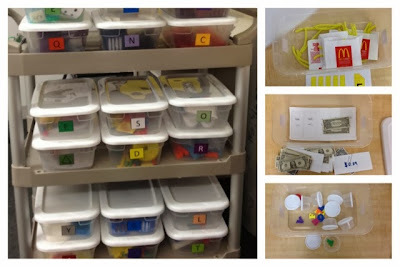 Check all of those work boxes out starting here and hop through the links at the bottom of each post to see the rest! #2. 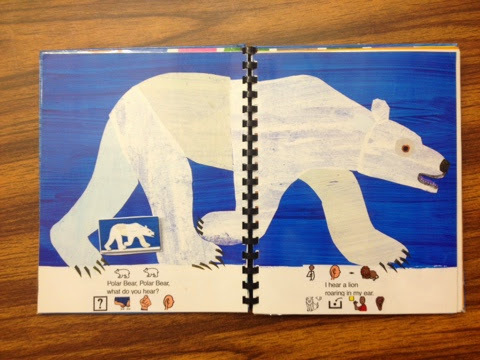 I also discovered this year that many of you share my love of adapted books! So, I started sharing the symbols for some classic books. 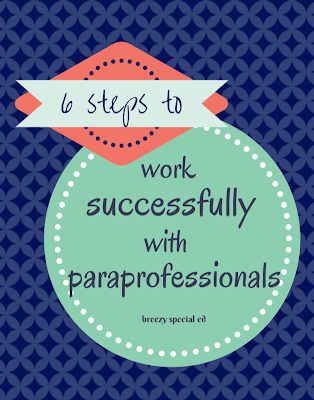 You can check those out at this post and many others! #1. 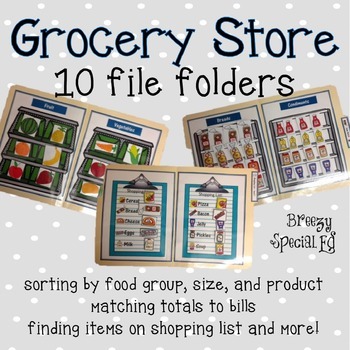 Grocery Store File Folders - I'll admit, I love file folders almost as much as I love adapted books, and my students love them too! I have been making file folders that are more age appropriate for my high school-ers and with a life skill focus. These file folders have been a winner for sure! #2. 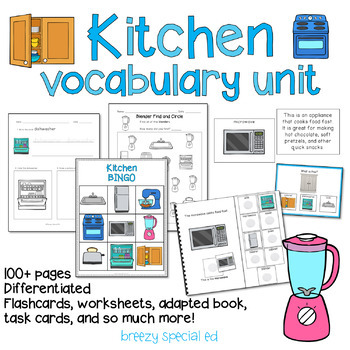 Kitchen Vocab Unit - I found I needed something very simple and basic to help teach my student basic vocab, especially while working on cooking skills in the kitchen! 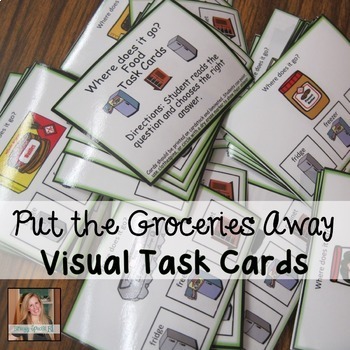 This unit is great for that, and I have other similar household vocab units as well. It's been a great year and I'm looking forward to 2015! 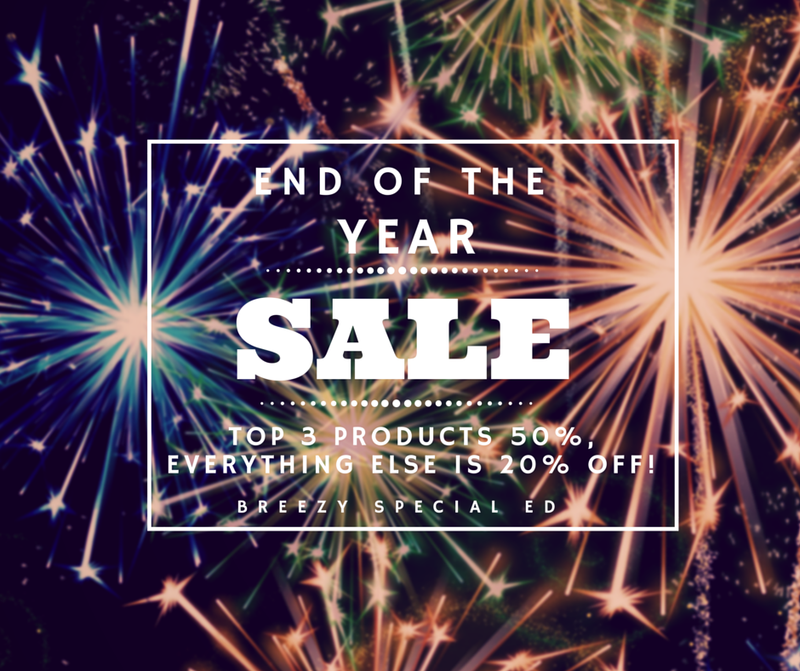 Be sure to head over to my store to get any of the above products at 50% (which discounts them anywhere from $1.50 to $2.50!!) and get anything else for 20% off through December 31st! Happy New Year! !